Dr. Paulsen delivers the highest quality care to each patient with an individualized approach. Every patient is treated with compassion and understanding. He strives to provide the most advanced aesthetic surgical techniques. His understanding of skin rejuvenation is based on his scientific studies at Vanderbilt University Medical Center. His technical skills have been refined by time spent with internationally renowned plastic surgeon, Dr. Luis O. Vasconez, a pioneer in cosmetic surgery. 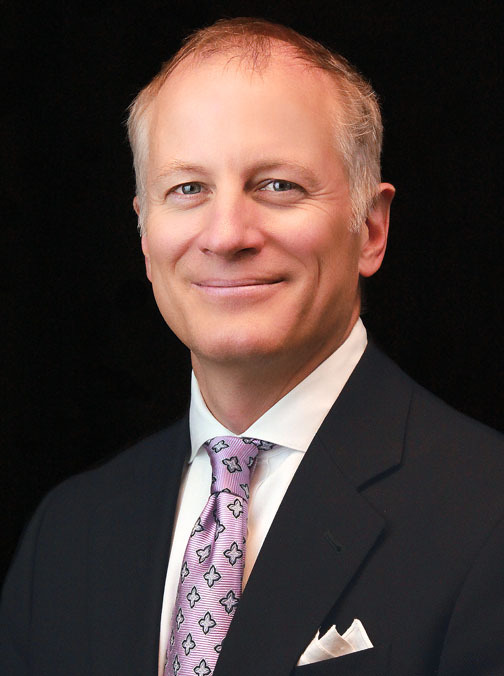 Teaching medical students and residents, Dr. Paulsen has also served as a member of the University of Alabama at Birmingham Division of Plastic Surgery faculty. In addition to his emphasis on facial and breast aesthetic surgery, Dr. Paulsen also has an interest in nonsurgical facial enhancement through the use of dermal fillers and BOTOX®. He is the only doctor in Oklahoma that serves as part of the national medical education faculty lecturing and teaching other physicians about the administration of Allergen products such as BOTOX, Juvederm and Voluma.